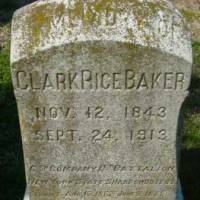 Browse over 8,000 gravestone photo records from across Maryland! Welcome to the Maryland Gravestone Photo Project! Thank you for visiting MarylandGravestones.Org. We are currently seeking volunteers to help take and upload photos for many counties across Maryland. If you have an interest in volunteering for this rewarding part-time activity please contact the state administrator.